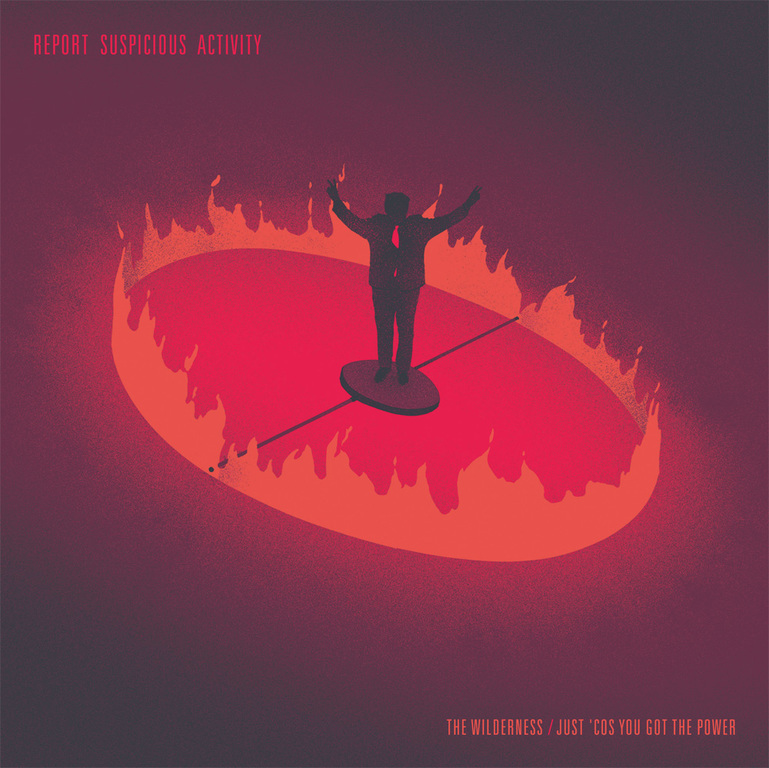 Two songs by Report Suspicious Activity, who are J. Robbins, Vic Bondi, Darren Zentek, and Erik Denno. Released by Arctic Rodeo Records in 2018. This pressing is on red vinyl.